We are proud to be able to provide our student body with a tuition-free, college-preparatory education. The program we offer—which includes a smaller student-to-teacher ratio, arts, languages, and athletic offerings, and free before-and-after school enrichment—comes at a cost public funding simply does not cover. In order to provide our faculty and students with the resources they need to learn and thrive, we ask for support through our Community Investment campaign. We ask each family to contribute $1,500 per student per year to help cover the gap between what we need for our academic model and what we receive from public funding. Knowing that the situation is different for every family, we encourage families to give as they are able. Every family’s participation, at any level, is vital to supporting our teachers and educational priorities of Maryvale Prep. 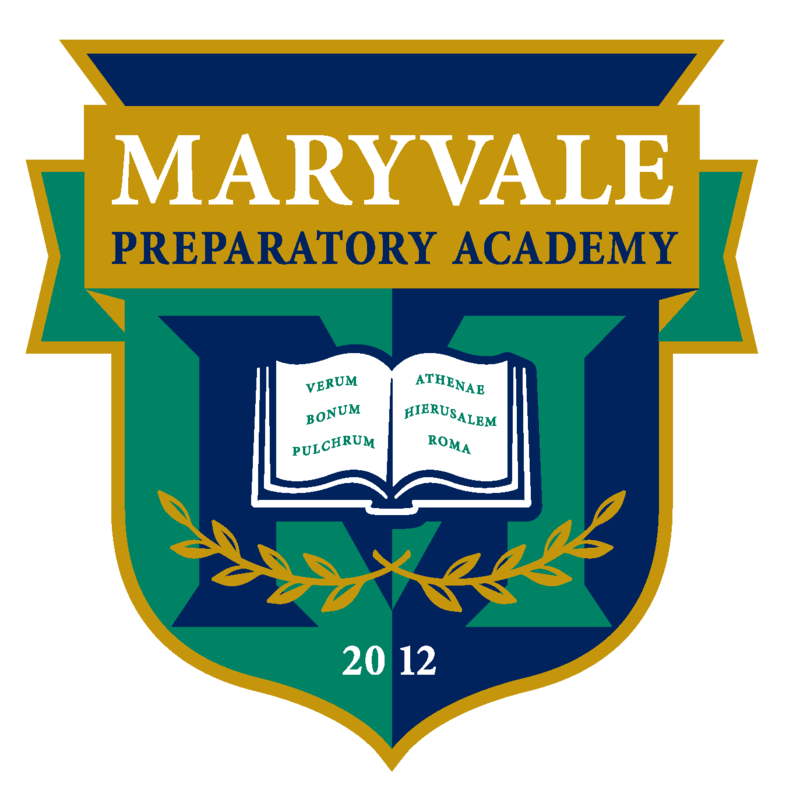 100% of your gift stays at Maryvale Prep and directly supports our operating budget. Download a Pledge Form: Click here to download the Community Investment campaign pledge form. En Español.